Nelson Mandela As Negotiator: What Can We Learn From Him? This article considers how ‘the greatest negotiator of the twentieth century’, Nelson Mandela, approached negotiating the ‘unbanning’ of the African National Congress (ANC), the dismantling of apartheid, and his own freedom after 27 years of imprisonment. He employed classically good negotiation practices in the face of intense and violent opposition while confined in prison for life. If he could be successful, why can lawyers not succeed in the same way when facing less daunting disputes? 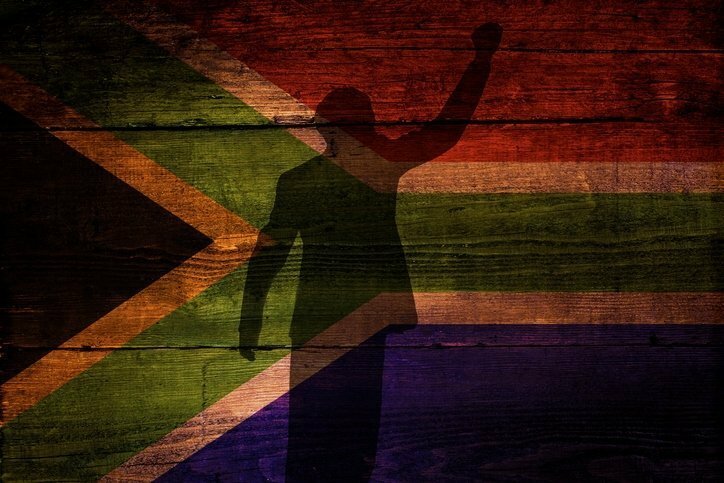 This article focuses on the period starting in 1985, when Mandela refused an offer to be released if he would condemn violence, until 1990, when President de Klerk gave his historic unbanning speech, Mandela was freed, and he gave his first speech as a free man. Several hours after we landed in Johannesburg, we heard the news that flashed around the globe. Nelson Mandela had passed away. With that announcement on 6 December 2013, we became accidental eyewitnesses to history and participants in ten extraordinary days of mourning, remembrance, and for-learning. On the day of Mandela’s burial, we went to the Apartheid Museum in Johannesburg where his exceptional life was vividly presented. The exhibit explored Mandela’s life through six overarching themes: character, comrade, leader, prisoner, negotiator, and statesman. The negotiation theme caught my attention. In this article, I examine Mandela as a negotiator from 1985, when he refused an offer to release him from prison if he would denounce violence, until his release in 1990 to see what we can learn from the ‘greatest negotiator of the twentieth century’. Nelson Mandela’s story is one of legendary proportions. After a lifetime as a freedom fighter, 27 years in prison, and only four years after his release, he became South Africa’s first democratically elected president at the age of 74 years old. While he was known internationally as Nelson Mandela, he was known locally as ‘Tata’, meaning ‘the father’, and ‘Madiba’, his clan name. Nelson Mandela faced the most challenging dispute for any negotiator – a distributive one. And not just one. He faced several: he was either in or out of prison; he either renounced the armed struggle or not; his organisation, the ANC, was banned or not; and majority rule was adopted or not. The resolution of each of these issues would result in a winner and loser, and he was determined to win each one. He also faced an agonising conflict of interest. He endured numerous temptations to compromise the interests of his country to achieve his personal freedom. As I probed how Mandela handled these distributive challenges, his distinctive negotiation approach emerged. To begin unpacking Mandela’s approach, I examine his first speech as a free man. He gave this historic speech at Cape Town City Hall to a worldwide audience. City Hall also was the location of the first memorial service that I attended. We listened to eyewitness recollections of that day, 11 February 1990, when Mandela was seen and spoke in public for the first time since he was incarcerated at Robben Island at the robust age of 46. The last published picture of Mandela was seen in 1962 at the age of around 44. He reappeared on the balcony of City Hall at the age of 71. When viewed through a negotiation lens, the speech is revealing. His remarks succinctly captured the arc of apartheid history, from its oppressive beginnings to his aspirations for the future, while unveiling in his words his approach to negotiating freedom for his country and himself. For anyone steeped in South African history, the underlying events are well known. Written by Professor Hal Abramson. This is an adapted extract from the original article, for the full length version of this article please click here. Professor Hal Abramson of Touro Law Center in New York, has lectured widely and conducted numerous training programs on domestic and cross-cultural negotiations and mediations, domestic and international arbitration, public policy negotiations, and representing clients in mediations.